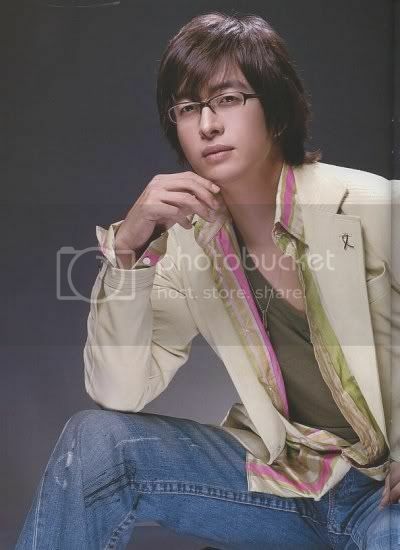 Once a BYJ fan, always a BYJ fan....there's this saying among Baefamily or fans of Bae Yong Joon. We are also used to Yong Joon's bouts of in-activities before resuming acting...and we're experiencing one of those dry spells now. Not blogging about him doesn't mean I've stopped being his fan or I've stop looking for news and reading all I could find about him. One of my favorite places to visit is BYJ's Quilt, I can read lots of reliable news translations and infos about BYJ there. But Quilt is now unable to be accessed....I'm hoping this is something temporary....missing Quilt ! Yes, I share same thoughts as you regarding SS501 after their comeback this June 4th. I can see the beginning now(at least publicly) of their moves (the 2 KHJs gong to Manila separately June 15 and 19 )although they have had solo activities specially Hyun Joong from way back .Of course,it can't be helped given their diverse talents and perceived and actual drawing power and popularity. I want them to remain SS501 but its ok if they want to go solo once in a while for the sake of their individual careers . Actually , the decision is for them to make. oh my! oh my... purple sweet myoce, it's been a long time since i visited your site. Hope you have not yet forgotten me? I would still think of you in every moment, so sorry i lost touch. Real life gets in the way of everything. I am so amaze (I mean dazzle...still) with your blog and I don't know how many times you changed it since then (?). It is no nice to see the pic of this particular man, and I have only seen/read his updates through your effort (nowhere else!). Once in a while it is great to come back and remember those times... crazy times over at KOB (btw, how are the girls? hyds, concy, del, flor.. among others) please extend my regards. So sorry (again) i put my long message here, i will try to peek in again and catch up what i have lost. You have my email address still? Thanks, I appreciate the friendship. Take care and God bless and sweet regards to your family. So nice to see your comment ! 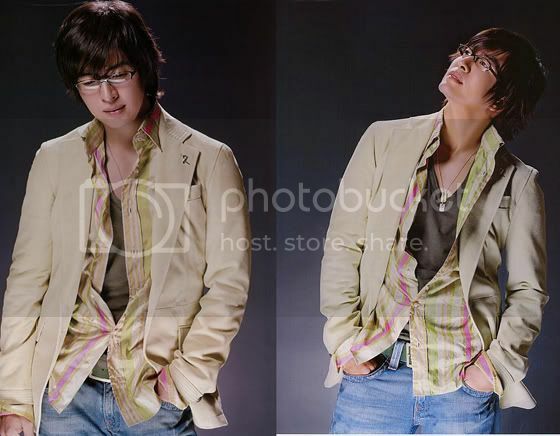 Yes, I'm always changing the appearance of this blog...right now dedicated to SS501 coz it was Leader's birthday and SS501's Anniversary [06/06 and 06/08]. I hope to do something at BYJ's Birthday also...wish me luck, Ok ! Good luck with everything in your life...All the best from me.